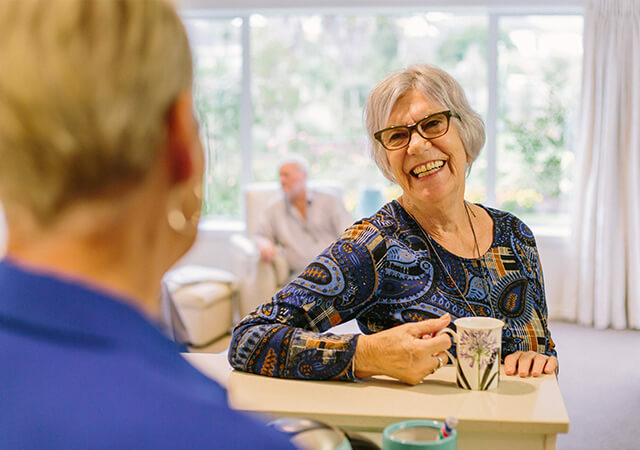 Ryman Healthcare has been voted the top retirement village operator in New Zealand for its exceptional customer service. 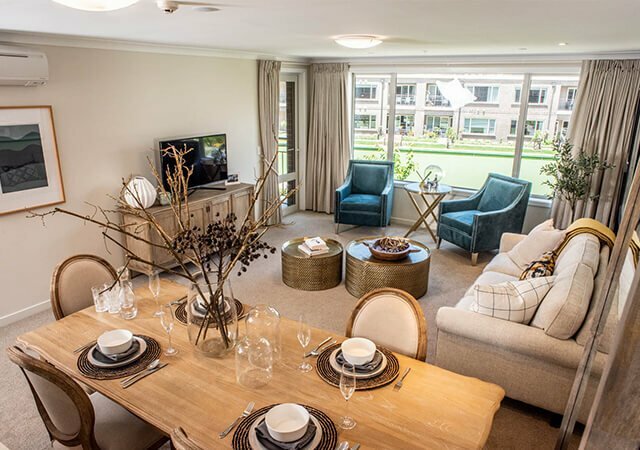 Ryman won the gold medal in the 2019 Reader's Digest Quality Service Award as the retirement village operator that Kiwis believe best demonstrates excellent customer service. The company also won the award in 2015, 2017, and 2018. Gordon MacLeod credited Ryman's staff with the achievement. “Winning an award like this isn't possible without an enormous amount of hard work by our team of 5,000. It is a great accolade which everyone can celebrate. Gordon said Ryman had a whole lot of innovations lined up for the coming year that would take its service to a new level. Residents, their families and staff were regularly surveyed to ensure standards were maintained across the board. Reader's Digest commissions the awards annually, calling upon Catalyst Market Research to survey New Zealanders' opinions of a range of service providers. A total of 41 categories were surveyed with 1,500 New Zealanders asked to rate their experience of service by a range of businesses and organisations they have used. Those surveyed were asked to rate service providers based on whether an individual customer experience was provided; were expectations met or even exceeded; was dealing with the company quick and easy; and whether a genuine insight into the customer's needs was demonstrated. 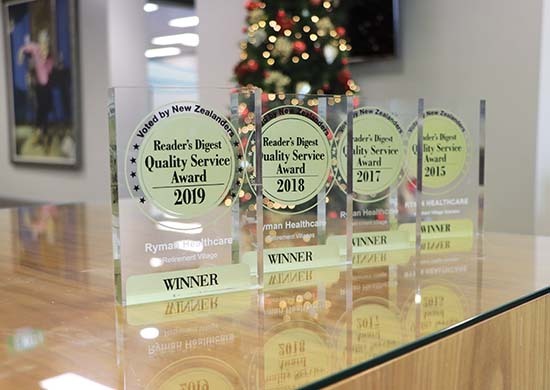 Reader's Digest introduced the Quality Services Awards in 2015 with the intention of offering New Zealand consumers the opportunity to share their views about companies that consistently deliver the best customer service. That information then provides the public with a list of companies they can turn to, knowing they can expect an excellent level of service. Reader's Digest APAC group editor Louise Waterson says receiving a Quality Service Award is a great achievement. The methodology behind the awards involved asking those surveyed when they had last used each of the listed brands. All the organisations used were then rated – on a score of one to 10 – for providing a personalized service, for understanding how customers feel, for making dealing with the company quick and easy, and for delivering on expectations. The survey respondents were then asked open-ended questions that were drivers of positive/ negative experiences. Feedback revealed customers are extremely likely to recommend a company if it offers easy and efficient service, excellent value, and knowledgeable and professional staff. Ryman Healthcare has also won the Readers' Digest Most Trusted Brand award in the retirement villages category four times, which recognized companies who have built trust and have a loyal following. "Achieving a positive customer service experience takes careful and measured execution. But it also makes good business sense and we believe deserves acknowledgement"